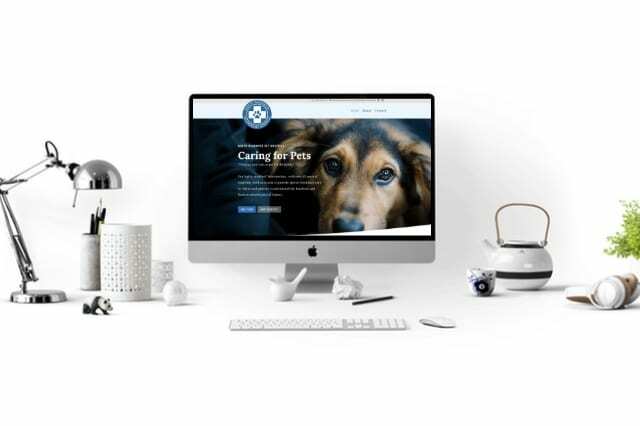 The North Randwick Vet Hospital approached HeyPressGo at the same time as the Pymble Vet Clinic required a new website. 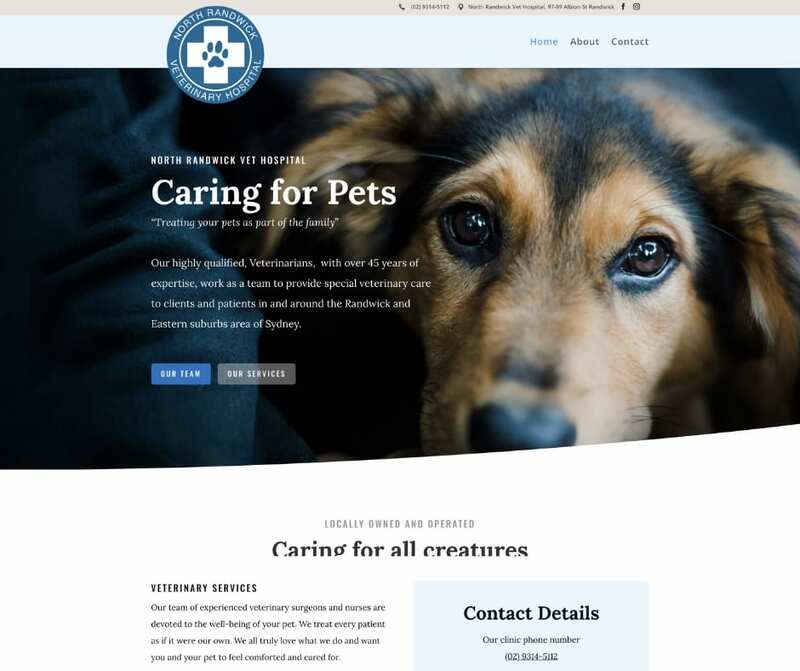 Both businesses were in needed upgrading their old static HTML sites which was sharing content and frameworks from a multi-site platform with other vet clinics from around Australia, not the best SEO practice! It was essential to have their social media feeds along with the Google business reviews they already have online to help with the SEO optimisation. To keep the costs down on both projects we used the same Divi framework theme and customised each for their own requirements and brands. We would love to see how we can help you with your next website project.